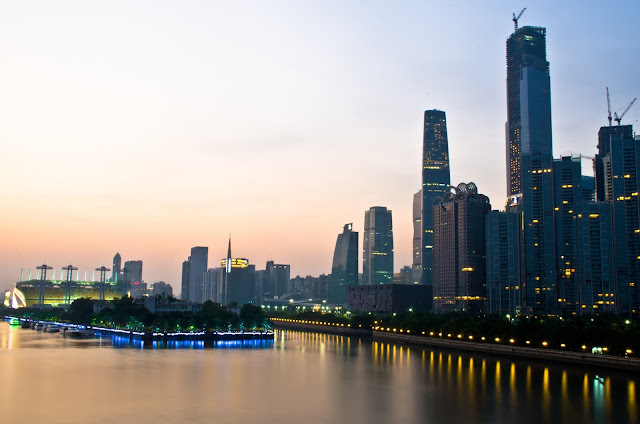 Guangzhou, formerly known as Canton, is China's third largest city with more than 2,000 years of history. 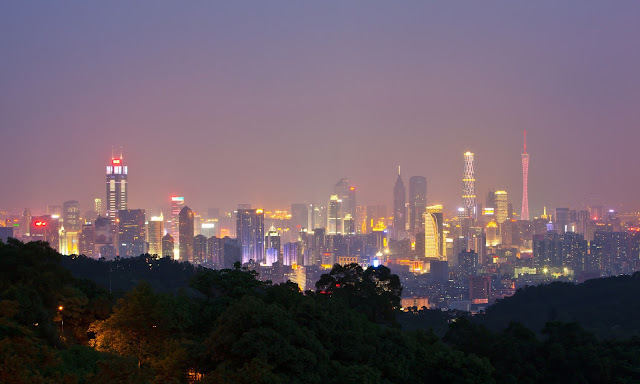 This giant metropolis has plenty of natural, historical, and modern wonders to offer including museums, ancient temples, lofty towers, and cultural landmarks dating back to the Qing Dynasty. Visiting this beautiful oriental city will certainly captivate you with its charm that is unique and genuine. We had a comfortable and pleasant stay in Guangzhou, thanks to the excellent services provided by our hotel. We were grateful to get a good night sleep because it boosted our energy to spend full days exploring this big city. 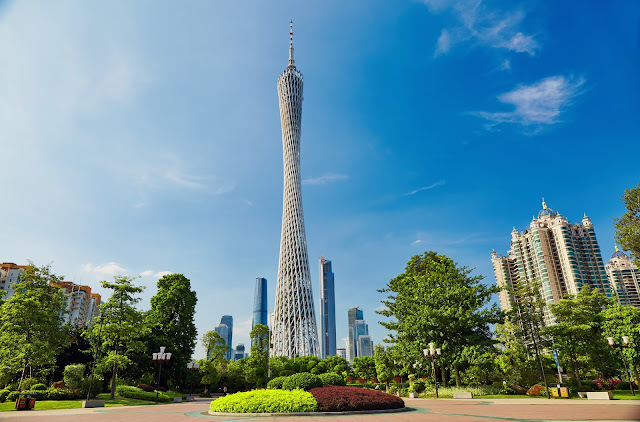 Nearby Attractions: Shopping areas such as La Perle Plaza, Guangzhou International Trade Center and Friendship Store, local and gourmet restaurants serving delicious Cantonese cuisines, lovely Cantonese Gardens, Tomb of the Southern Yue Kings, Guangzhou Museum, Sun Yat-Sen Memorial Hall, and Western Han Museum. 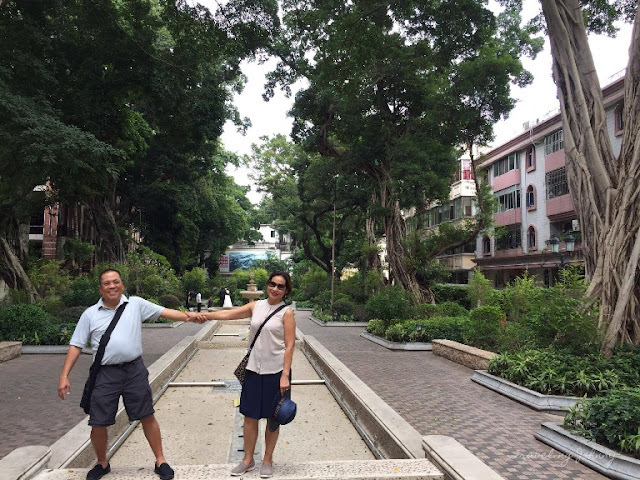 Our first destination was Shamian Island -- a small scenic island in the Liwan District of Guangzhou. We spent the day wandering through various European-inspired buildings, specialty shops, and some lovely gardens dotted with old trees. 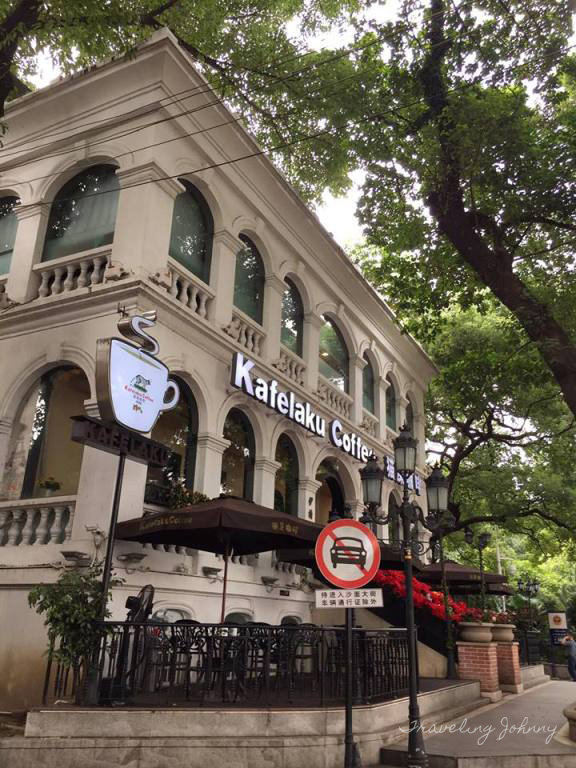 For coffee enthusiasts, this island is home to the best coffee shop in the city known as "Kafelaku Coffee". Their specialty coffee is an Indonesian brew made from coffee berries digested and excreted by civet cats. 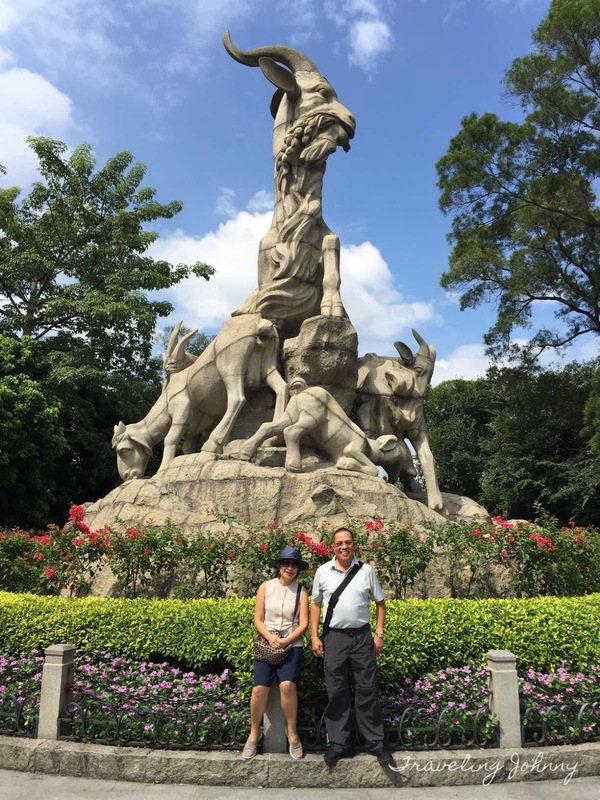 Among the city's famous structures is the Five-Ram Sculpture that can be found at the Yuexiu Park. 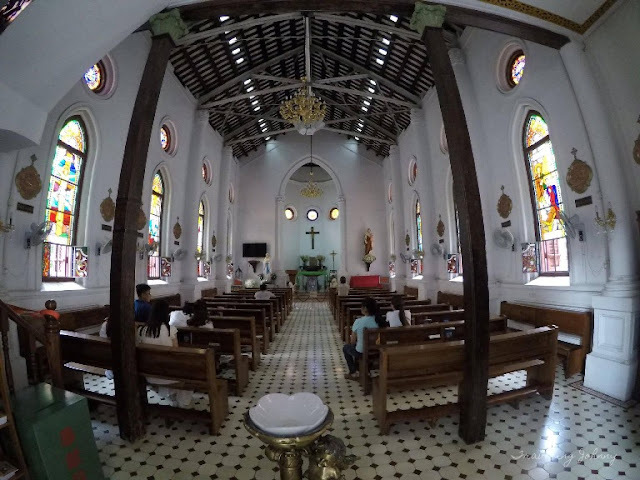 It has become one the most significant symbols of the city and its history. It's been said that over 2,000 years ago, the city was uncultivated and full of suffering from famine. Then one day, five mysterious immortals came riding on five rams with sheaves of rice in their mouths. They were given to the people along with blessings before the immortals left. The rams then turned into stone, and the city became prosperous and fruitful. 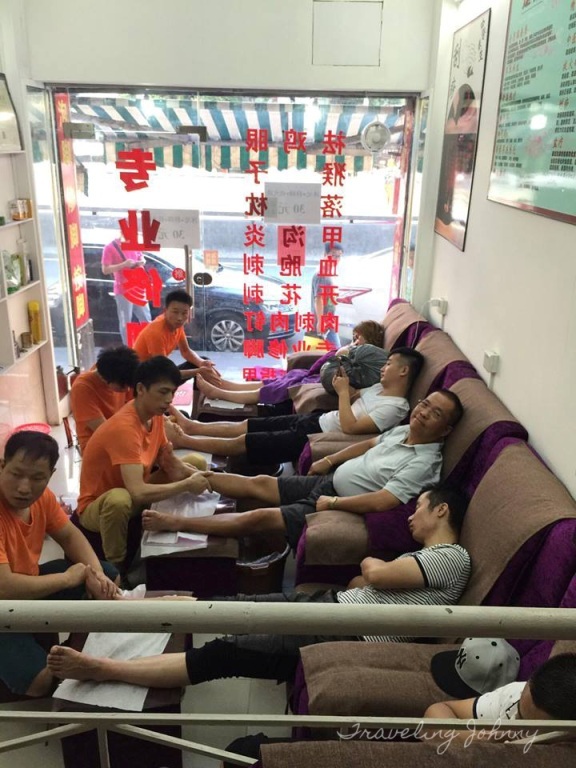 After hours of leisurely strolling, we headed to downtown Guangzhou to rest and try one of the city's best and inexpensive foot massage places. There are many Chinese foot massage places to choose from, and they are mostly found in Haizhu, Tianhe, and Liwan Districts. The experience was so relaxing, even the guy who sat beside me fell asleep while being massage by a trained, local masseur. An hour of soothing massage only cost us US$6 - very cheap indeed! Considered one of the most popular landmarks in Guangzhou, Canton Tower is the tallest tower in China and is ranked fourth in the world. The tower offers a beautiful, panoramic view of the bustling city. 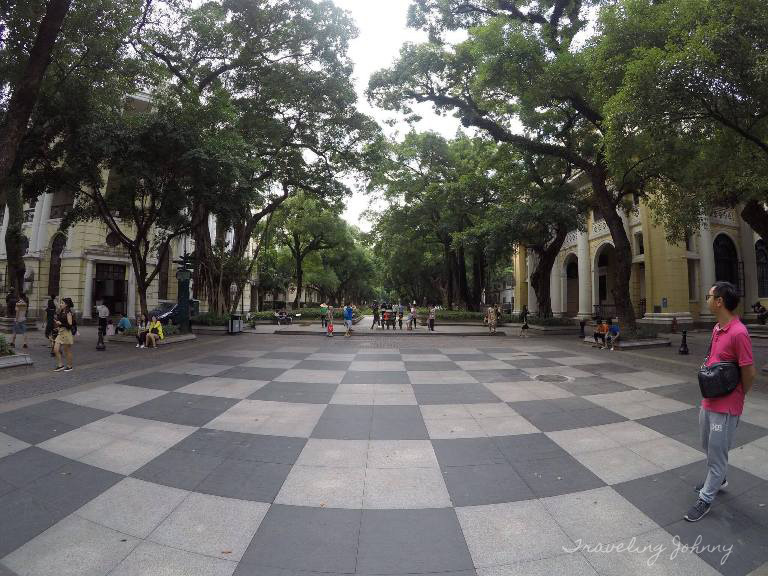 Also known as the Jinghui Temple, the Temple of the Six Banyan Trees is a famous Buddist temple in Guangzhou that boasts of ancient towering pagodas and a multitude of cultural relics. This temple was originally built in the year 537 and was restored in the year 989. The Pearl River stretches for over 1,300 miles, making it the third longest river in China next to the Yangtze River and Yellow River. It was named Pearl River because there are a lot of pearl-colored shells found lying at the bottom of the river throughout Guangzhou. There are tons of other things you can see and do in this city whether it's to satisfy your Chinese food cravings, widen your knowledge on its culture and history, or find your zen in one of its many garden areas. Until next time, I'm your friendly global traveler, Johnny, inviting you to find your own oriental bliss in a city so alive and welcoming like Guangzhou.